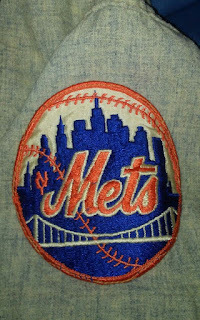 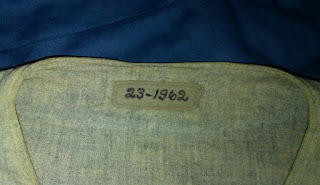 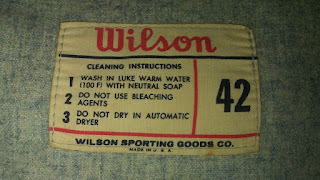 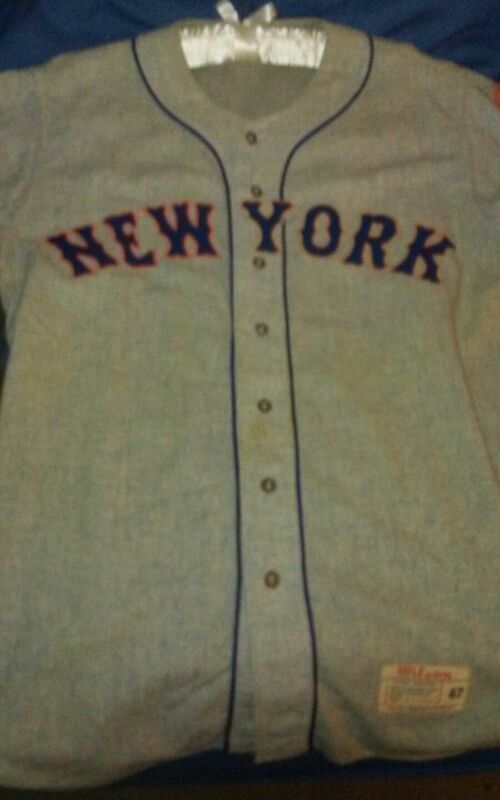 1962 Mets game used jersey worn by #23 Joe Christopher in the inaugural season. 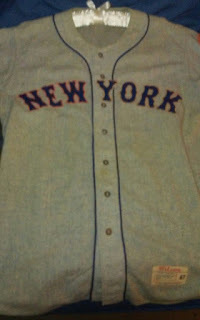 Jersey is in great condition except the front York has been faded a little. 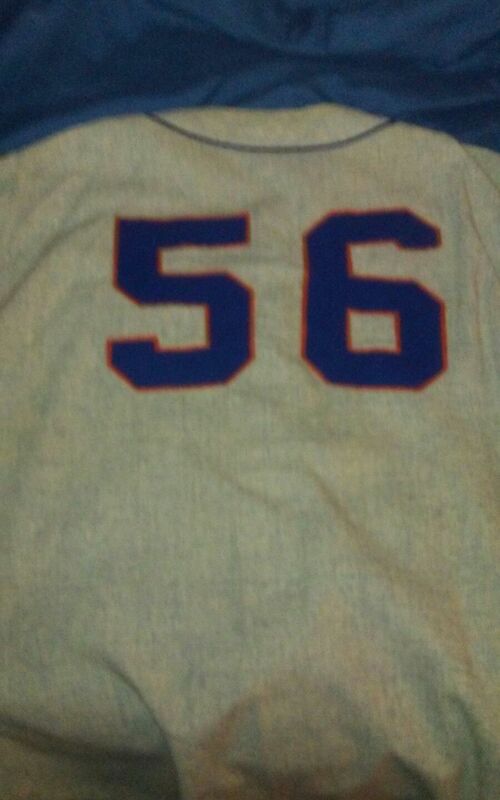 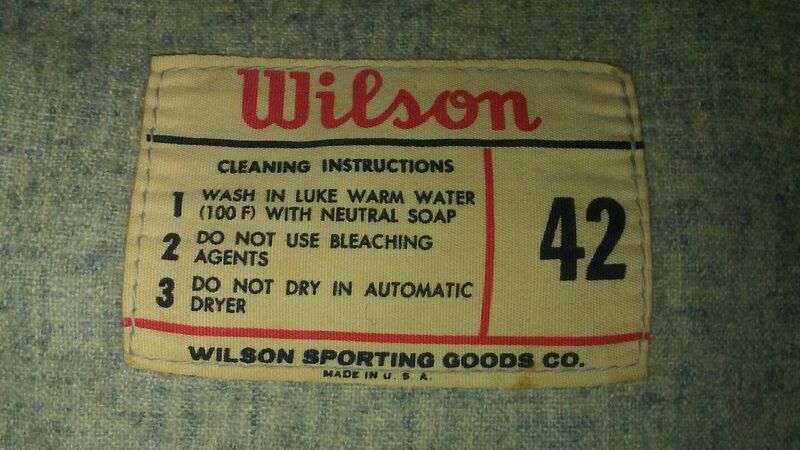 Jersey had a team initiated number change to #56 for an unidentified player, probably in spring training 1963. 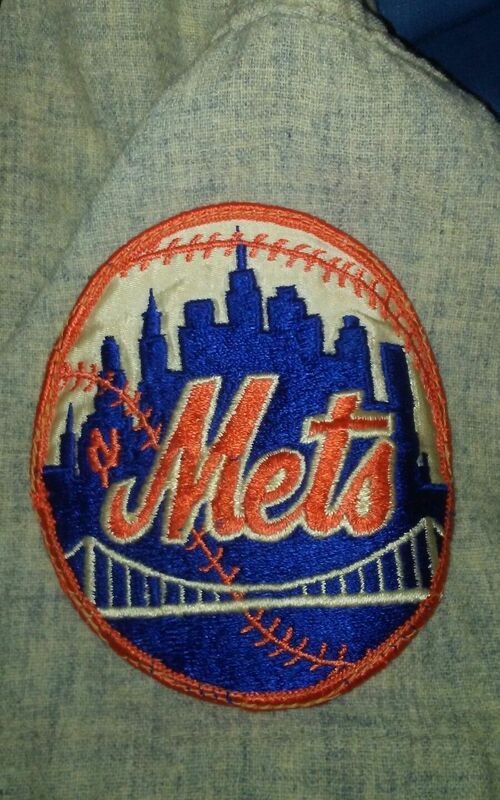 Mets flannels are tough and this is the holy grail of Mets jerseys. When will you see another '62?